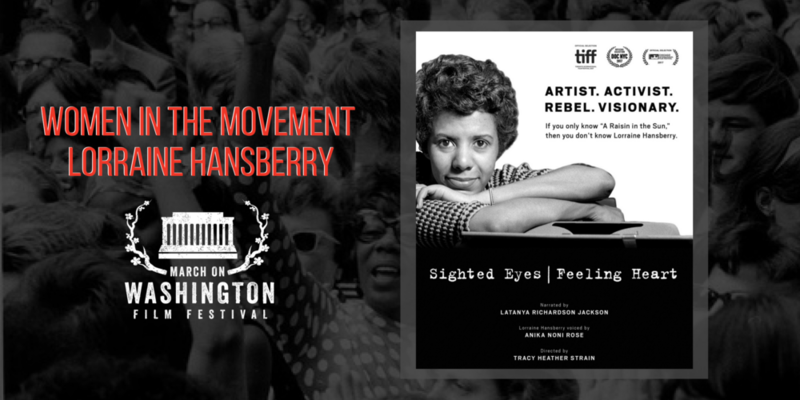 Join us for a screening of Lorraine Hansberry: Sighted Eyes/Feeling Heart. With the stroke of her pen, Lorraine Hansberry changed the face of American theater as the first-ever Black woman to author a play performed on Broadway. Hansberry used theater as her medium for activism at a critical time in the Civil Rights Movement. An outspoken trailblazer until her untimely death at the age of 33, she remains an iconoclast of American arts and letters.